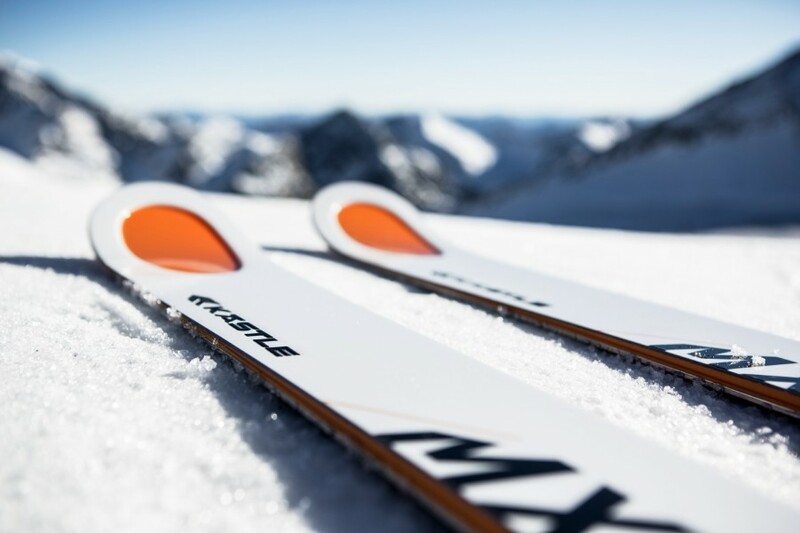 Kästle ski is a traditional Austrian ski manufacturer which has been building skiing equipment since 1924. The company was founded by Anton Kästler, who rapidly shot to fame in 1930 with the “Arlberger Ski”. After production halted during the war, Kästle skis recorded a number of huge wins in international skiing competitions between the 1950s and 1990s. However, the brand took a hit in 1991 when Kästle was bought by Benetton Sportsystem and its production site promptly closed. In 2007, a new investor was found and the company returned to the market. Today, Kästle is once again based in Austria and delivers on high standards in terms of quality and functional production. Kästle is primarily specialised in delivering on the demands of professional ski racers. The company’s sustainable, environmentally-friendly and small-scale production produces skis for on and off the piste as well as poles, bindings and accessories with great functionality and a purist design.